After Wopper Barraza’s fourth drunk driving violation, the judge orders his immediate deportation. “But I haven’t been there since I was a little kid,” says Wopper, whose parents brought him to California when he was three years old. Now he has to move back to Michoacán. When he learns that his longtime girlfriend is pregnant, the future looks even more uncertain. 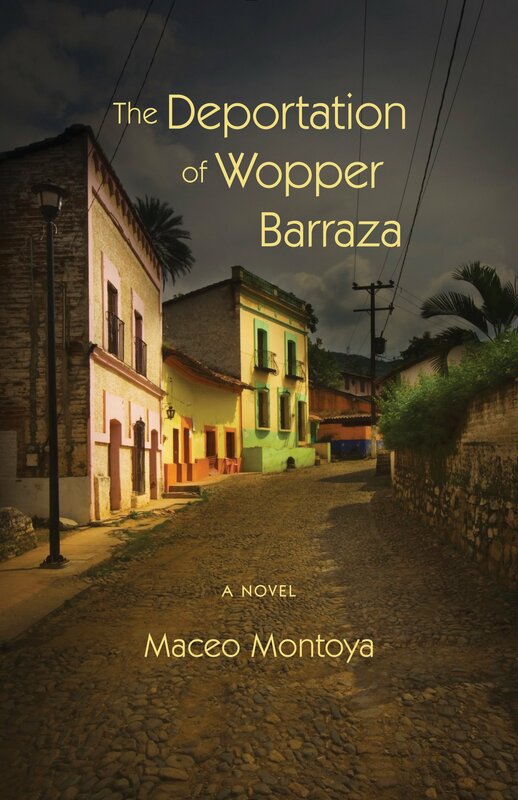 Wopper's story unfolds as life in a rural village takes him in new and unexpected directions. This immigrant saga in reverse is a story of young people who must live with the reality of their parents’ dream. We know this story from the headlines, but up to now it has been unexplored literary territory. Maceo Montoya is an assistant professor in the Chicana/o studies department at UC Davis and an affiliated faculty member of Taller Arte del Nuevo Amanecer (TANA), a community-based art center in Woodland, California.